Becoming part of a club? What is it I speak of here? Dear friends of Heart Love. I will tell you. As you know the healing of oneness and the clearing of oneself into a new better understanding of YOU is a path worth taking and to walk in. The more we clear ourselves from old patterns and energies the more we walk in a new SELF, a new I am. 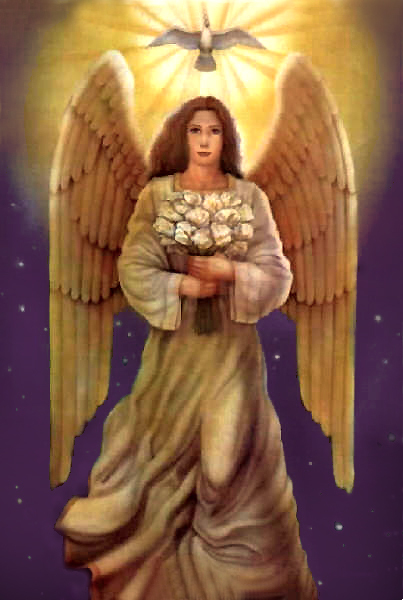 The questions you ask for help will be heard by guides, angels and friends of 3D too. But the result will be YOU becoming another YOU. As you walk, you grow and you start to expand yourself, to this new way, you will start to become more relaxed in yourself, in your being and in your heart, your soul Essence will start to feel Lighter and tensions seem to fade and less of 3D will wear heavy on your shoulders, as it is called. This in fact is part of the clearing when we constantly and actively do it, then the search for INsights flow in a better and more helpful way. Stream with, not against. Start to work on less resistance to Source and more into Love for Source and therefore in YOU, for there is no separation between YOU and Source (God, Creator etc.). 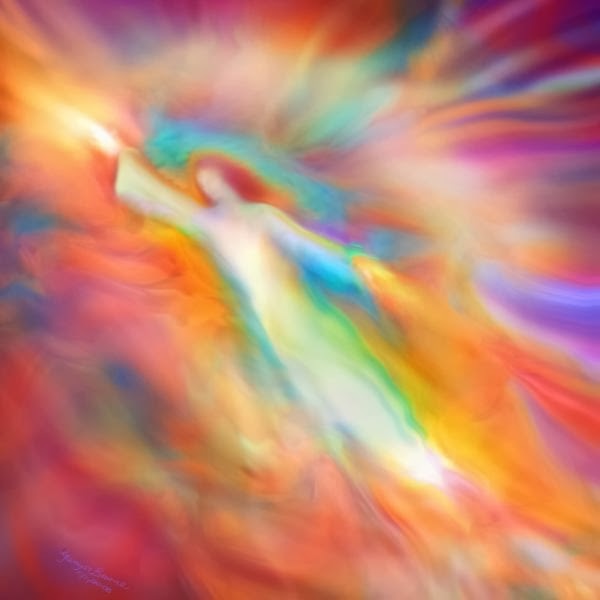 Let the Divine Spirit, the Holy Spirit from Source walk IN, through, with YOU. When you feel you are doing and making step along your path of Enlightening or are simple making a strive to clear your 3D heart from sorrows and hurts, remember always to feel the appreciation the new will give and bring you. Even if it is so very small, be grateful and be appreciative. Thank Source for the small gifts and ask for grander clearings and grander gifts, soon the path will be filled along those unstruggled lines of gratitude, flowing more and more into energies of appreciation! Always remember it will start with small gift, to what your own vibration can and will hold. We only can resonate with what we can carry and hold. Start with Gratitude, then flow into more and more of the appreciation energy with whom you ARE, whom you ARE BEcoming. Suddenly when you start to appreciate the little things flowing in your new path, the new you, the evolving you, the next thing you will notice is your heart becoming Lighter and Lighter with energies of relieves, for the heart becomes Lighter until it becomes as Light as a feather. Before that happens, your emotional scale will start to be and feel less heavy. I advice to tred lightly and walk first in the steps of less struggle, which means more in gratitude and finally you will walk in appreciation of your path, of you, of the new BEing of YOU, with every single small step you take. So, to be appreciative is saying to yourself, I love myself, the new self I am becoming. Appreciation is to Love. For those that know the stream of Source, the inner heart flow of Source, know it wise not to stream against what is Source Love. For those that know the stream of the Mother, the Agarthan flow of Gaia, know it wise to stream with her Love. With that being said, I ask you to feel in anything you feel resistant towards and especially what you feel, at this time and space, this NOW, feel most resistant to. Right now. When you have found it, know it and identified it, you will breath easy and let the asking start for you NOW. Ask Source and Jesus Immanuel Sananda to start to stream of the Father and the Son through you. Let the stream of Love start and allow this Love to stream through you. Open your Heart. Open your Mind as it relaxes with this stream. Ask the Mother, Gaia, to stream her flow UPward through you and ending both streams in your Heart Core. In order to feel LOVE, one must let Love of Source stream through, fully allow IT to flow through you and BE IN You. The same goes for the Mother stream of Gaia. What humans normally decide to do is listen to the mind stream of the brain (the small ego) and resist the flow of Source or Mother. 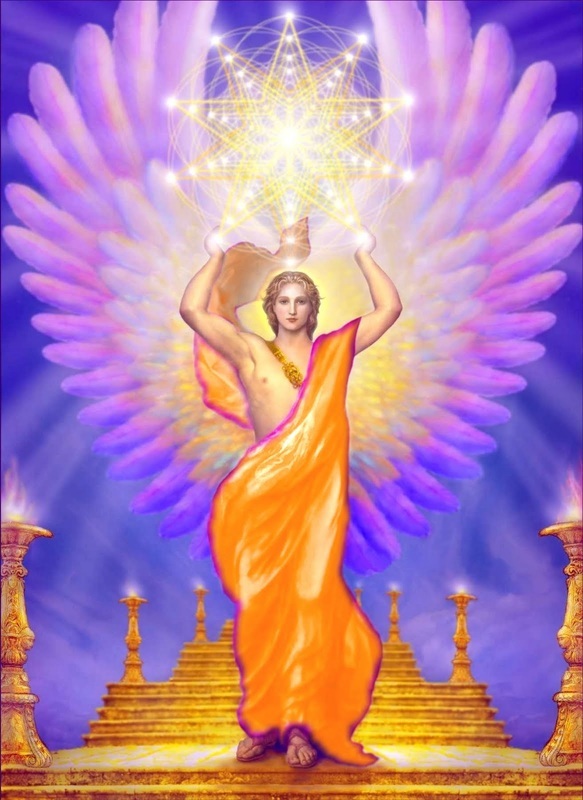 This Father stream comes IN through the Soul Star, through the Heart and also the flow of Mother, through the Earth Star, through your root chakra INward UP. Both streams are of Love. Merge them as best you can. You just need to combine them in your Heart Core and Love them. Let go of resistance you have thought of first and let this love replace that first felt stream of resistance. Let this love replace it, this Light streaming IN you and let go. Next time you feel the resistance energy again for that first felt resistance, immediately feel this Love energy again and allow it to stream again. The allowing energy will in its path let the appreciation energy be enhanced again and the appreciation energy of love will enhance the allowing more and deeper. The way is for you to feel both energies, of the Mother and the Father, for both to enhance each other as you go along this path for whatever comes on your path of clearing. Work with the both A-A 's and you will soon start to feel yourself walk Lighter, in a Lighter Self, IN a higher vibrational state of YOU. Walk the path of the AA's. Become appreciative and allowing in Love. I ask you to become a member of the AA Club, to BEcome a Human Angel to do this for yourself, the YOU, in order to allow others to reap the benefits of your Enlightening work, so they can benefit from it too. To follow your path of appreciation and allowing! To BE Love. 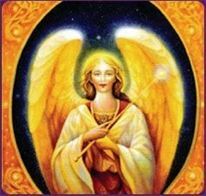 Always remember to ask help from God/Source, Jesus, the Angels, Mother Gaia and the Ascended Masters for help when you feel like being stuck and still struggle. 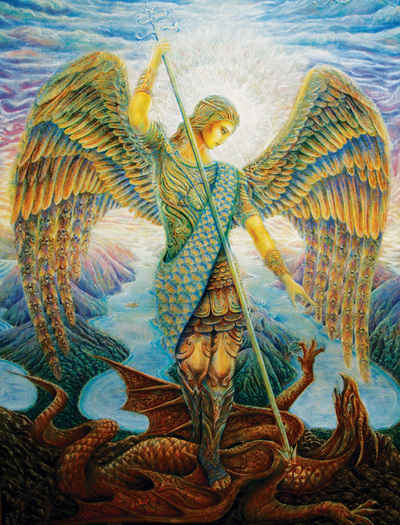 Ask your guardian angels to help too. Remember to appreciate every little step. And allow it all IN Love. Become an AA. I have faith in you, I know you can do it, you know you can do it. Allow it to BE, Appreciate your energy and the energies given! We guide, we love and we serve. We appreciate the work we do for you, we allow love to BE. We tend the work of God, we cross the barrels of allowing and appreciation, of Love. Ask for our steering when you feel at a block. Revere the help given to you and serve the energy of allowance and appreciation. We protect always. 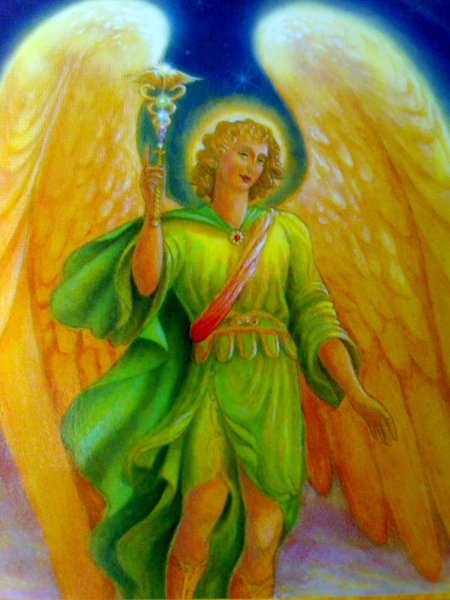 AA Michael, of the order of Angels. Namasté dear friends, I love you ALL. Enjoy this gallery of Arch Angels below of which I know seven and have spoken too. 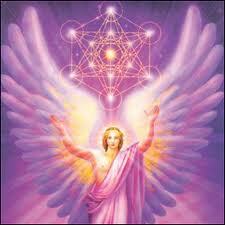 They are BEings of Light and serve in the energies spoken above. The web representation below are of AA Michael, AA Metatron, AA Raphael, AA Gabriel, AA Jophiel/Sophiel, AA Uriel, AA Nathaniel. Allow their energies to walk with you. 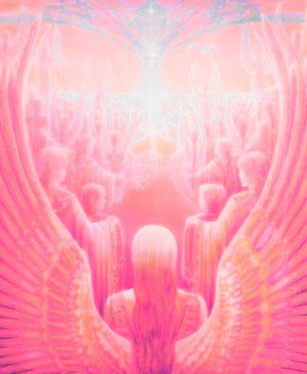 As the above shown AA's can all guide you towards Allowing and Appreciation I want to point you to the most loving angels we have here in 3D and the innocents they view Earth from. It's our own small ones, the children, who are not so in the head still and feel fro their hearts. Weather you ares till in 3D, living from the 4D or have a genuine sense of 5D already these two words always apply to genuine Love. To end this page, I found a vid for you, by the Jubilee Project (thanks!! ), which seems to be connected to Valentine's Day, but it's about Love and the AA words, so they have a lovely chat and interview with some children and just watch how the "little" ones describe what Love IS. If you listen all to the end of the vid, you will hear the word mentioned by them is: Appreciation! ...and also the feeling of Allowing. On to these little angels. Become Human Angel. Make the Circle bigger. Begin from your dot. Become a member of the AA club. Be like the Child. Unconditioned. And original.